One of the things we offer is a Bangkok limousine service with experienced English speaking drivers. You won’t have to deal with taxi fares or drivers who steer a car as if they’re in an action movie. Instead, you get safe comfort and an insured ride to your destination. If you want to go from the airport to your hotel, the rate is just 1200 baht* with a luxury limousine – after a long flight, this is money well spent for your personal comfort and security. You get to enjoy a comfortable ride in a new Toyota Camry. 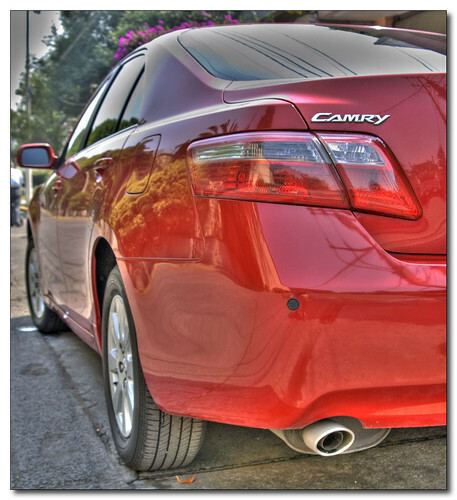 In case you are not familiar with the Camry – this car is a bit larger than other Toyotas, offering more space for you. We understand that after a long flight you want to enjoy some leg freedom and not be crammed into another sardine can like an airplane. If you travel with a group of people (3 adults or more) we recommend that you rent a minibus instead of a limousine (or, if you don’t mind the money and want to have fun, choose the stretch limo). The Minibus costs 1500 baht*. If you want to indulge yourself – you can ride around Bangkok in an almost 9 meter long black Lincoln Town car. Up to ten people can enjoy the ride together and there are drinks, Wifi, a DVD player, an amazing sound system and more to make you enjoy this ride elegant even more. 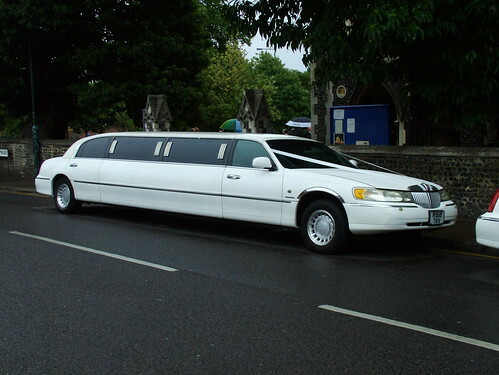 If you want a limousine not just for the airport transfer – that is possible too. You can rent your private limousine for a half or a full day. This is really comfortable if you want to go shopping or sightseeing privately in a comfortable way, with air conditioning and flexibility. Of course, here you also get a professional English speaking driver and your ride is insured. Of course, you could also just take public taxis and tuktuks. Many people enjoy an adventerous tuktuk ride – however, the fun quickly wears off when you are stuck in Bangkok’s traffic, inhaling exhaust fumes from other cars. And taxi drivers are notorious for overcharging tourists, particularly in areas that are mostly frequented by foreign tourists. When you use our Bangkok limousine service, it is in the interest of both you and our drivers to get you through Bangkok in the safest and fastest way possible. Each of our drivers knows the streets of Bangkok well, and how to navigate the traffic – which is an art and science in and of itself. Renting a limousine for a full day costs 3500 baht*, renting a Minibus for a full day costs 4300 baht*. Half day rentals are also available. If you want to rent a limousine with driver not just in Bangkok, but in other parts of Thailand, that is possible too. Please contact us for further information. We recommend that you contact us 24 hours or more in advance before a booking, but immediate bookings can often be arranged too. *Prices as of June 2011, subject to change.